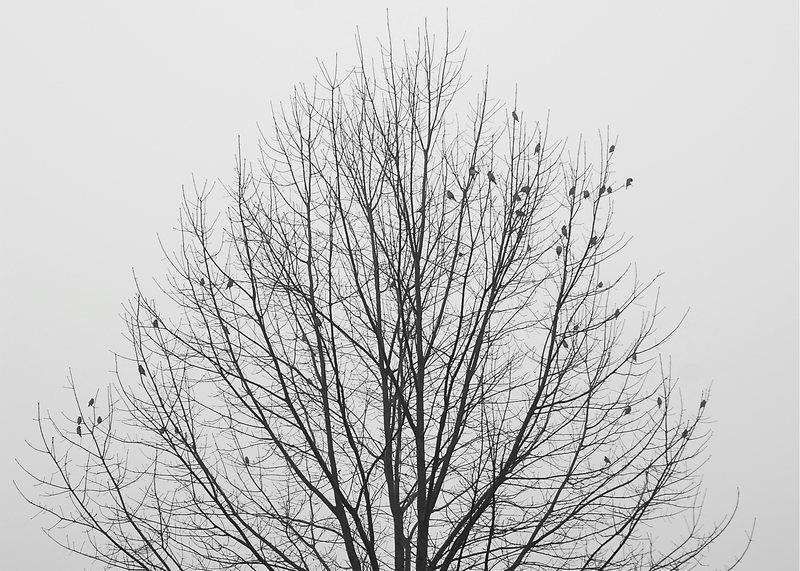 Upon arriving home from a foggy, early morning doctor appointment, I saw this flock of Cedar Waxwings in the oak tree in our front yard. These migratory birds pass through our yard annually in late winter to early spring. Just catching sight of these once-a-year birds kind of makes my day. I’m thankful that God helps us in these simple ways. What simple things make your day?